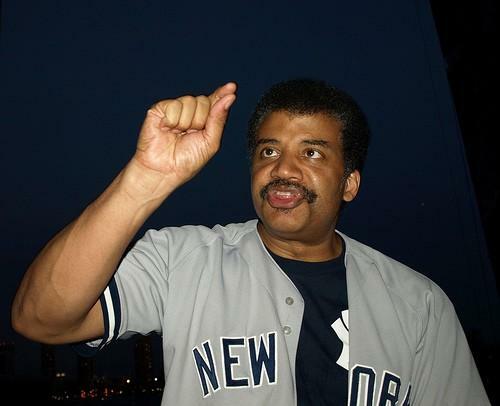 During the 2011 World Series, Neil deGrasse Tyson treated his Twitter followers to an entertaining and informative stream of tweets about baseball from the perspective of an astrophysicist. Tyson is arguably one of the most popular, charismatic, and likable scientists since Carl Sagan. It's only natural that we would want to know what it's like to sit on the couch with him during the All-Star Game. 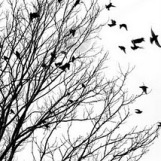 Nice tweets. Thanks for collected a informative post. We are waiting for more.